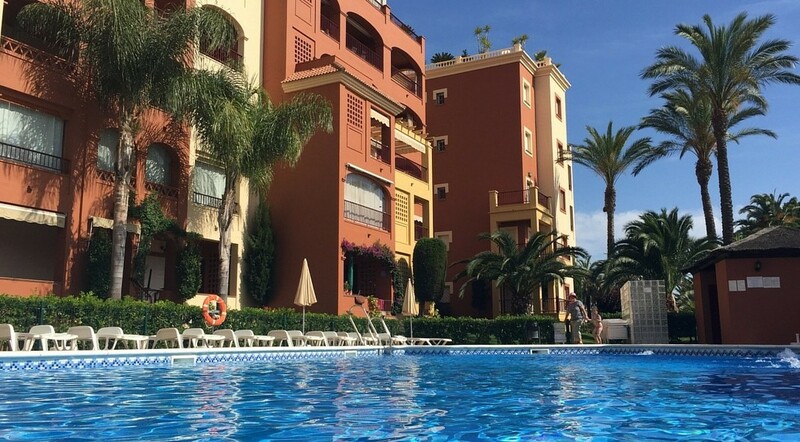 Stay At Our Family-Owned Holiday Apartment in Isla Canela, Andalucía! At Casa Chambers, personalised service, expert local advise and more info than you can shake a stick at is all a part of the service—if you’re looking for more than a faceless agency, you’ve found the right place! 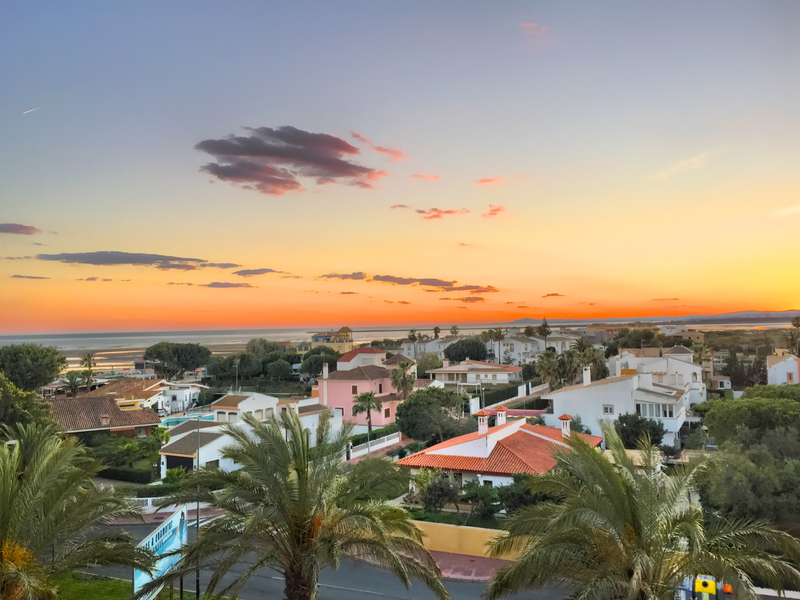 Our fourth-floor apartment (pictured above) is a part of the Los Gavilanes Complex just off Isla Canela beach in Southern Spain. With a pool on one side and a 7km beach with Atlantic views on the other, it’s the perfect spot for a little R&R in the sun, whether for a quick weekend break or more. With a master bedroom suite, a twin bedroom, two bathrooms, a fully-equipped kitchen and lounge as well as a large attractive terrace with stunning views of both the Spanish and Portuguese coastline, our apartment offers a central location from which you can explore the very best that Andalucía has to offer! Isla Canela is a natural island accessible by road from the Spanish border town of Ayamonte in Andalucia. Cross the Guardiana River and you're in Portugal. Experience two countries and town cultures in this amazing and idyllic location. Our nearest airport is Faro which is a fifty minute drive away. Take a look at our guest information which acts as a personal concierge giving on demand information on any device.